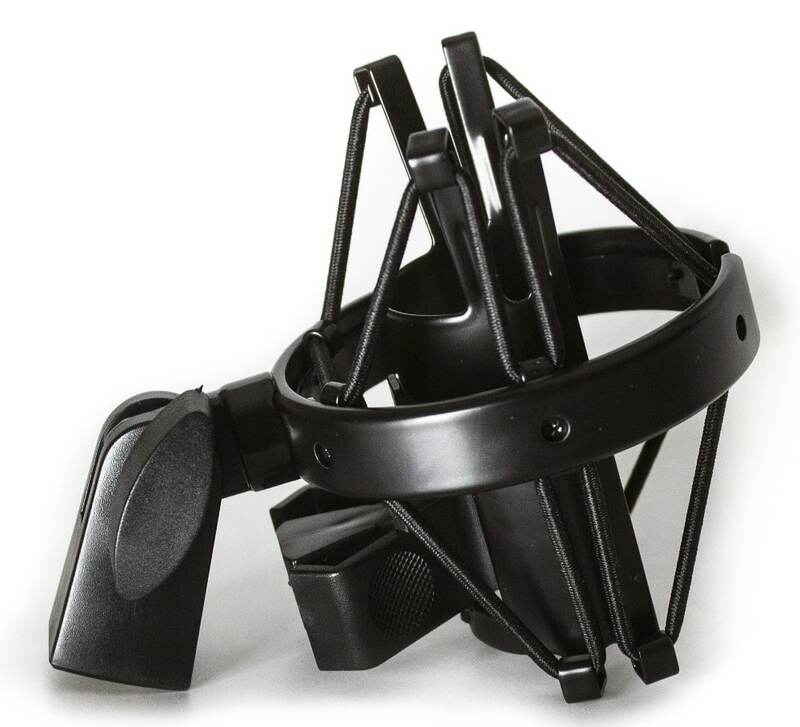 The main feature of SM-28 shock mount is the ability to put the microphone in and take it out without detaching the cable due to a clip holder and a non-enclosed main frame, sometimes it is very convenient in the studio and particularly convenient during the field recordings when the time is often critical. 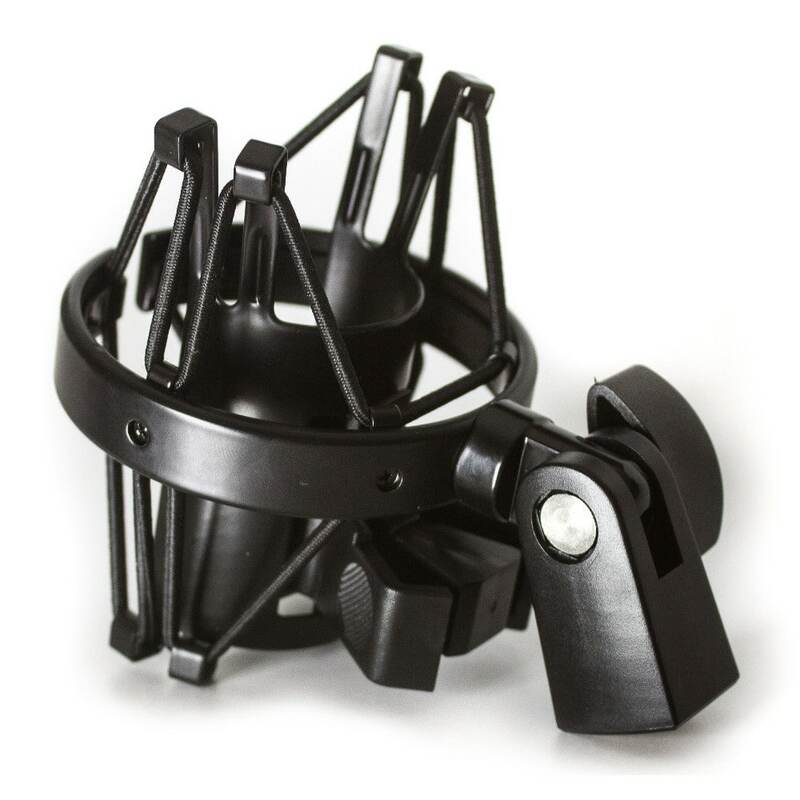 SM-28 is a very convenient shock mount for use with microphones with a maximum outer diameter of 28 mm. 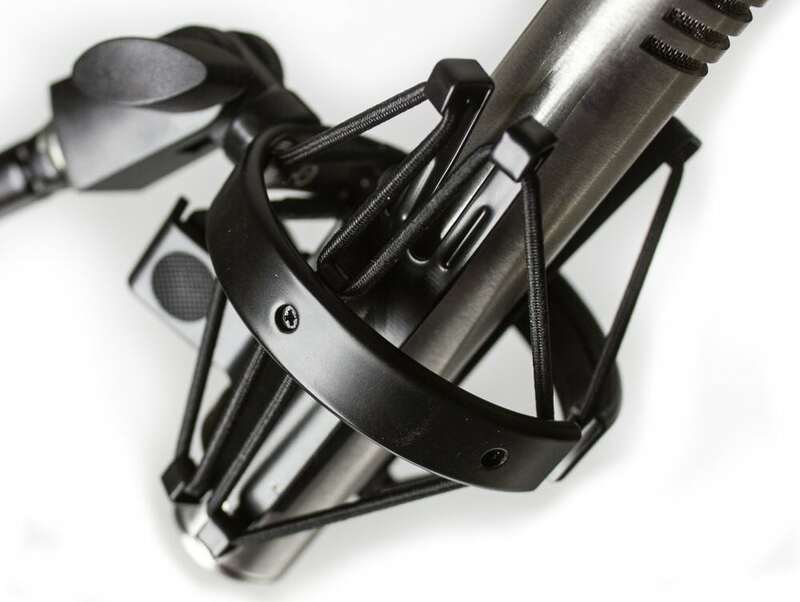 We are offering this mount because many of small condenser shock mounts are only designed to accept 25 mm thick microphones, while our RM-5 ribbon mic has the outer diameter of 27 mm. 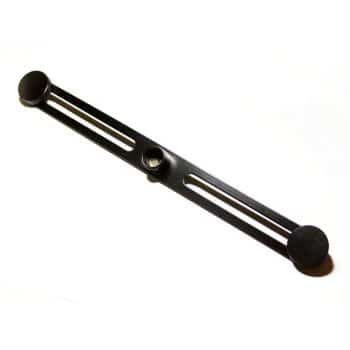 Due to this fact many customers had trouble finding the suitable shock mount, thus we’ve started keeping a stock of SM-28. Good quality! The mic didn’t fit perfectly but a small bending out with my fingers on the inner basket did the trick. Fits the RM-5 like a glove! It’s a shock mount, what more can I say. 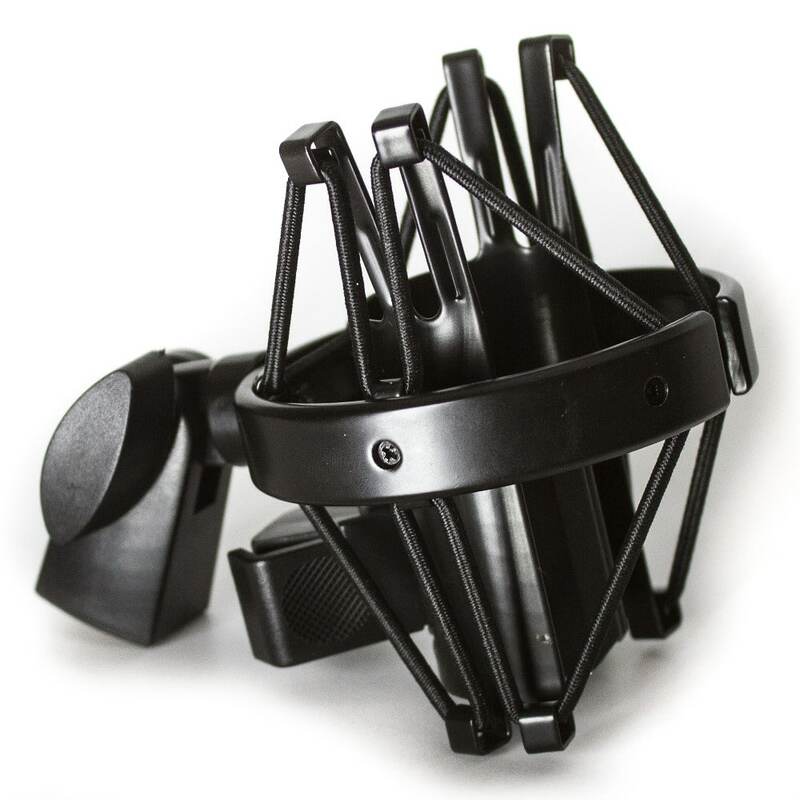 I bought it for the RM-5 mic. Shock mount is perfect for this mic and is highly recommended when you buy the RM-5.